We provide PPC services to in house marketing departments, agencies, and marketing firms. 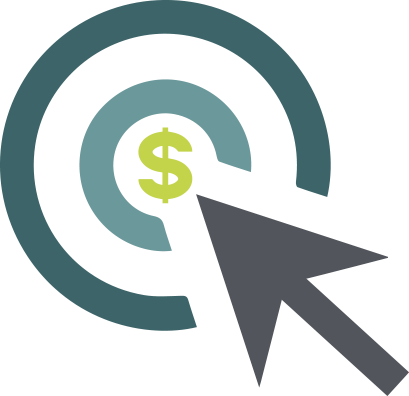 You may already be offering Pay Per Click (PPC) marketing, sometimes referred to as Search Engine Marketing (SEM), to your clients. Or perhaps you’re looking to expand your services. Either way, paid search can be a great source of ongoing revenue for an agency, but it can also be time consuming. Our certified employees can help lighten that load. We can build and run your campaigns from scratch, audit existing accounts and provide recommendations for improvement, manage existing accounts, or provide our consulting expertise on an hourly basis. While we’re happy to manage your accounts long-term, we’re also available if you have an unforeseen short-term need. Perhaps your regular account manager is on leave or taking a longer vacation. We can keep things on track while they’re away. We are located in Cypress, TX. We offer PPC services, not only in the Houston, Texas area, but throughout the US.